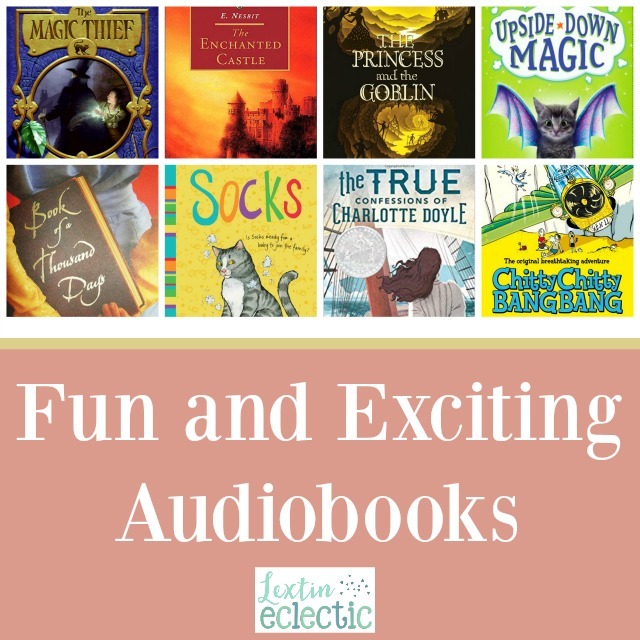 We absolutely love audiobooks at our house. My kids have quiet play time each afternoon once they’ve completed their school work. They spend this time building Legos, drawing, coloring, or creating – all while listening to wonderful stories on audio. Here are a few of their current favorite listens. Be ready for laughter and adventure as you get swept into a new story. Looking for other great listens? Check out some of my other lists of our family favorites!